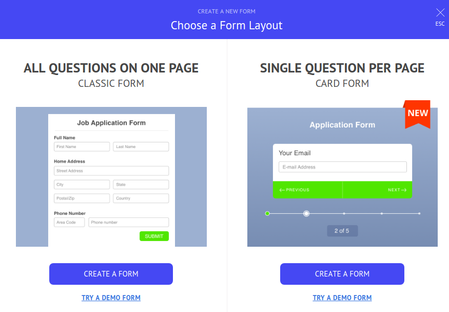 How do I create a form with cards layout? How do i get this to our site ? 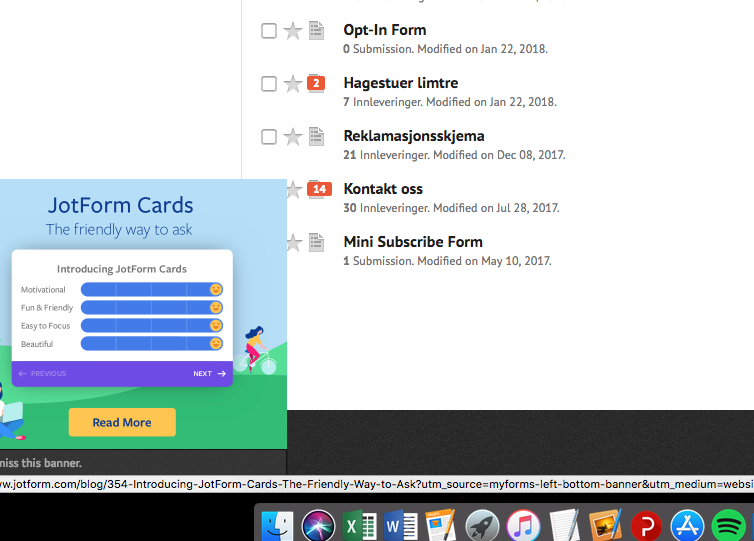 I understand that you want to create your JotForm using cards layout. If so, when you click on Create Form button in your account, you'll be displayed with an option to choose the layout.